The best book we have found on the making of herbal preparations. Suitable for the novice and old hand alike. Extensive formulary included. Highly recommended. Signed by author, usually unsigned – a special favour from the author. 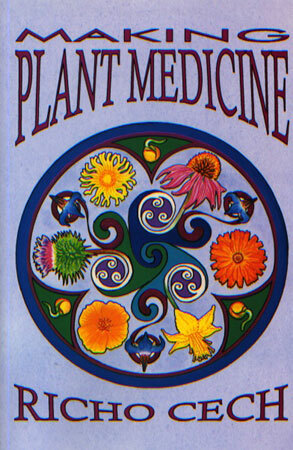 Be the first to review “Making Plant Medicine, book” Click here to cancel reply.